All Liberty homes currently listed for sale in Liberty as of 04/25/2019 are shown below. You can change the search criteria at any time by pressing the 'Change Search' button below. "You will never find another home like this! Minutes away from renowned Nordic Cross Country venue at North Fork Park, Designated National Dark Sky Preserve, and within 30 minutes from 3 major ski resorts, great hiking in the summer, fenced in horse property and close to many ATV roads, sitting on nearly 3 acres, extremely private and secluded, with impressive views in every direction. Original owners and pride of ownership shows! Home features a very unique floor plan. Open layout with 2 over-sized family rooms, plenty of natural lighting, big kitchen, in-floor heating throughout, 2 turrets overlooking the property, a mechanic's dream - big detached garage with in-floor heating, solar panels which are paid for, and multiple outbuildings including a guest cabin which would be perfect for visitors. 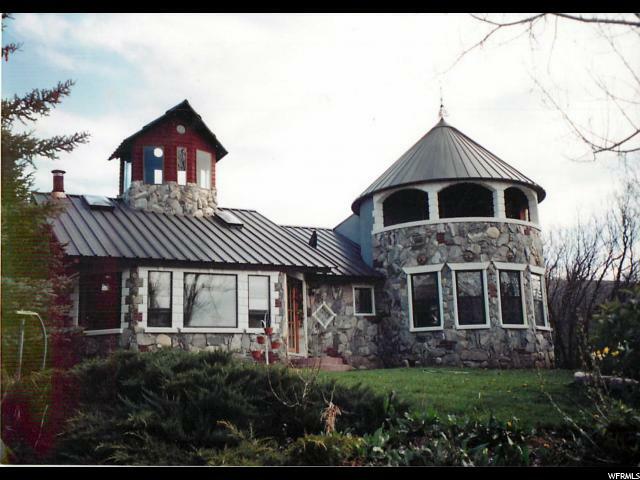 This home could be used in many different ways, a summer or winter escape, business retreat, or your primary residence. Seller has changed access point. 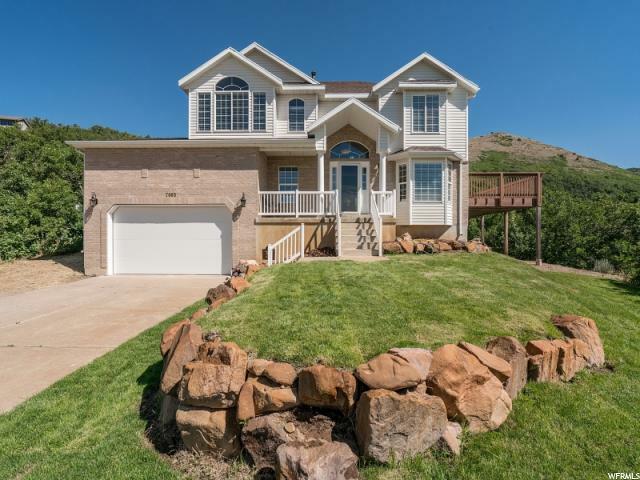 North Fork address is the legal description, physical address is 1929 E. 6825 N. Liberty, UT 84310. Follow North Ford Road, take a right on Durfee Creek Road, then a left on 6825 North. Home will be on the left hand side. Sq. footage per tax data; Buyer to verify all information." 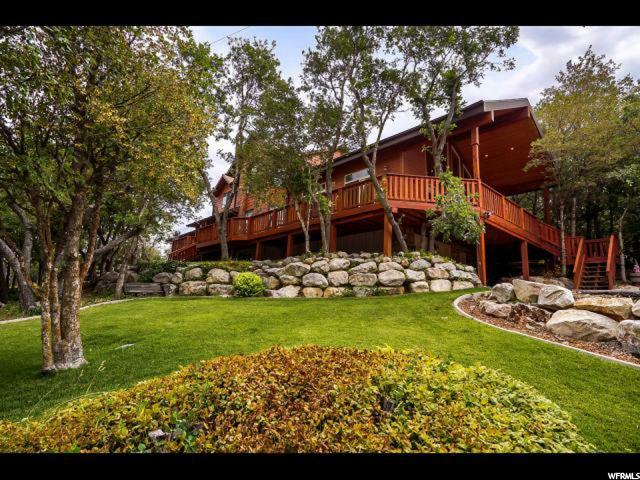 "Hurry to view this stand-out Nordic Valley retreat. The updated kitchen leads to the huge great room perfect for any entertainers needs. 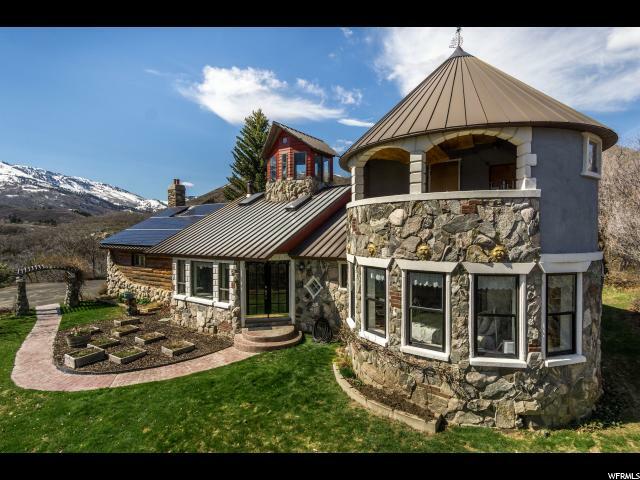 Wall of windows shows off an incredible mountain view, or just walk out to the expansive walk around deck. But we're not done with entertaining options, check out the saloon (with heat) and another wrap around deck. You just need to bring a hot tub to put on the perfect pad, power is already there. 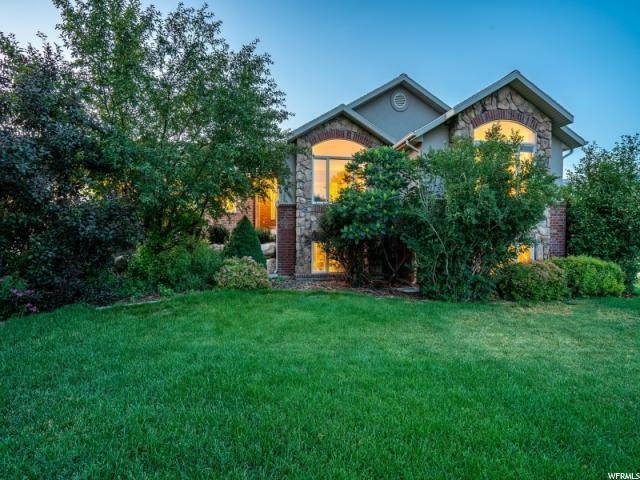 The large 2 car main garage is complimented by the basement level garage. The detached shop is a massive 31 x 51 with two 12 x 14 doors but also a full depth open cover on the side. "